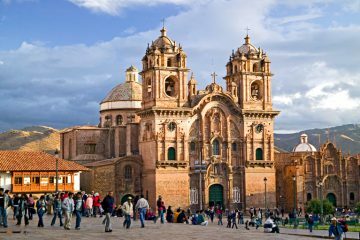 Treasure may have fuelled the creation of what was once the largest empire in the world, but the real richness of Peru can be found in its wildly differing landscapes and ancient and modern cultures. 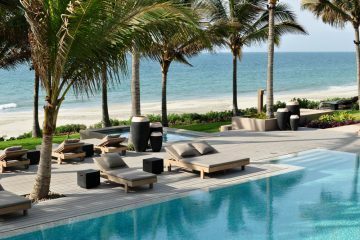 Whether you are looking to explore the main sights or venture to lesser-known regions, we are locally based specialists in luxury travel Peru and our team of travel planners are destination experts. 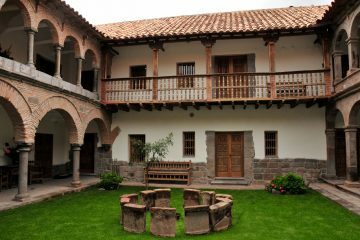 We draw on first-hand knowledge having tested everything out personally to handpick the best insider experiences in Peru, to craft your tailormade trip Peru with creativty that perfectly suits your travel style, schedule, interests and budget. 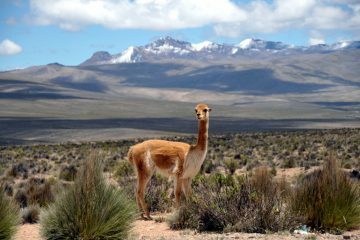 Peru is a land of three biological extremes: the Andes, desert and Amazon. 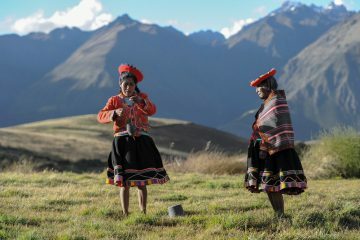 A tailormade trip Peru can encompass all of these. 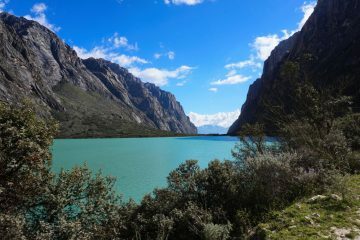 The breathtaking peaks of the Andes Mountains are the highest tropical mountain range in the world and stretch across the entire length of the country. 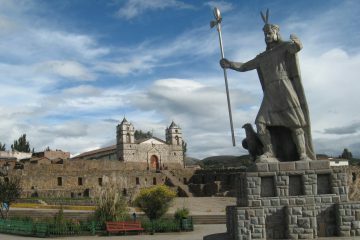 Cusco and the Sacred Valley are must-visit destinations. 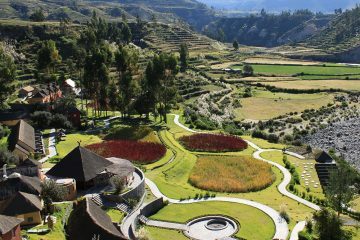 Peru luxury treks can be enjoyed with lodge-to-lodge stays or camping trips, such as the famous Inca trail trek to Machu Picchu. 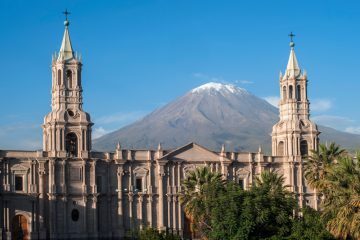 For those with a little more time, a bespoke travel Peru itinerary can include stays in mountain lodges in the Cordillera Blanca or visits to the impressive white-city of Arequipa and condor-filled Colca Canyon. 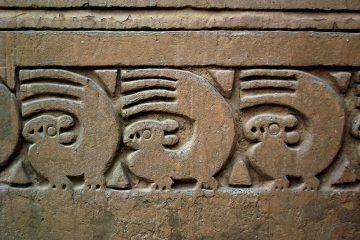 Peru’s sprawling, arid, desert coastline was once home to one of the oldest civilisations on earth. 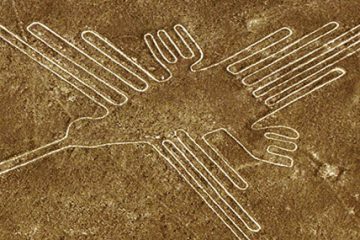 Here lies the capital Lima, mysterious Nazca Lines, coastal town of Paracas, northern beaches of Mancora and impressive pre-Inca sites along the Moche Route. 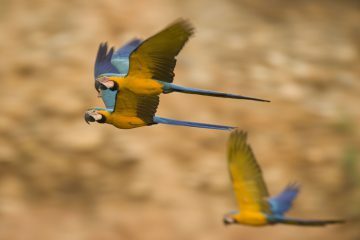 Vast swathes of rainforest then cover almost two-thirds of the country. 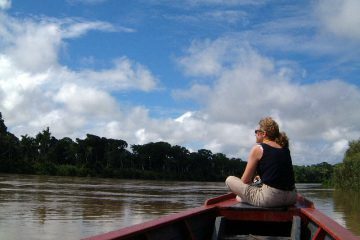 Explore the heart of the Amazon either with a luxury Amazon cruise or retreat to a jungle lodge in Tambopata. 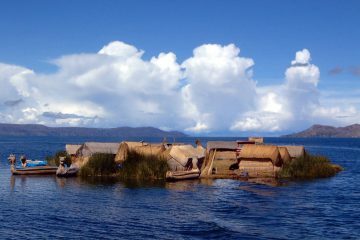 Elsewhere in the country, Lake Titicaca invites visitors to discover local lifestyles, while travellers looking to explore lesser-known regions as part of their tailormade trip Peru can channel their inner Indiana Jones in the Chachapoyas region. 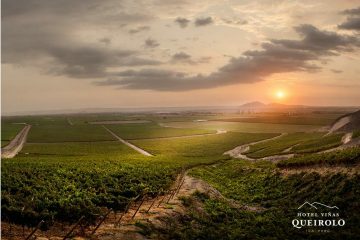 Peru is a year-round destination. 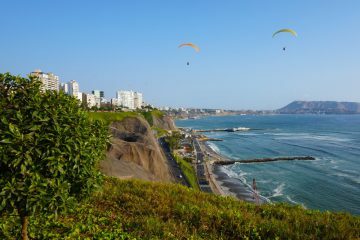 Thanks to its geographical diversity, the proximity of the Equator and the cold waters of the Humboldt current, Peru has a series of micro-climates ranging from the extreme dryness of the coast to the intense humidity of the jungle. 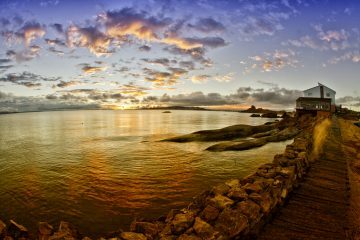 As such, there is always a range of weather across the country in any given time period. 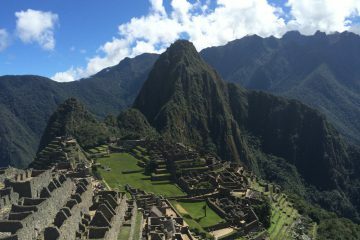 We take this all into account for our personal recommendations on what to see and do in Peru as part of your bespoke travel Peru itinerary. 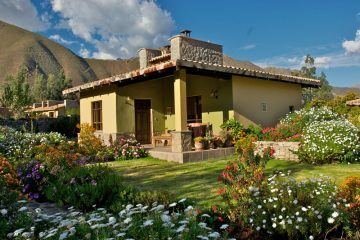 The dry season in the Andes and interior of the country runs from May to October, ideal for Machu Picchu luxury trips. 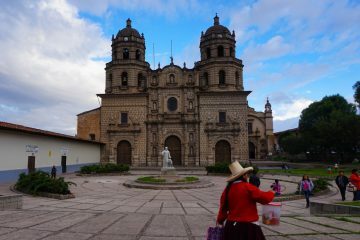 Travel from November to March, the rainy season, typically bring afternoon showers in the Cusco and Machu Picchu region, though the landscape is then at its lushest. 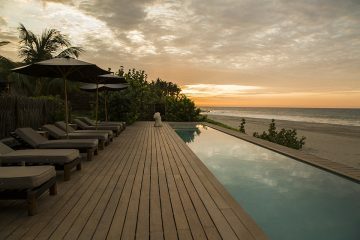 At the same time, during the rainy season, the weather is a its best on the coast in the peak of the summer months – ideal for visiting the Nazca lines and beaches of Mancora. 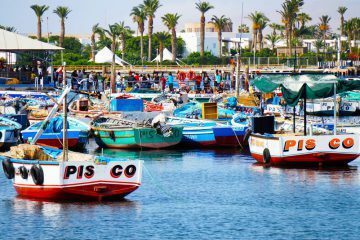 Read more about the best time to travel to Peru. 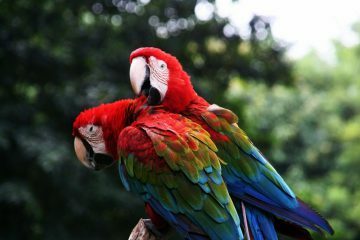 At Aracari we take great pride in creating the trip of a lifetime, taking our guests beyond the tourist trail for an in-depth discovery of the places they visit. 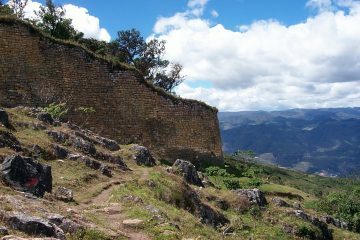 Contact us now for expert travel advice on Peru. 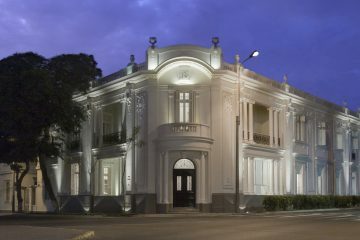 Peru boasts beauiful properties, from luxurious hotels to stylish boutique retreats. 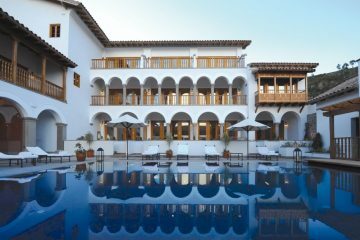 Whether you’re looking for the best suite in a top-notch five-star hotel or a charming bolt-hole in a hidden corner of Peru, there are options to suit all tastes and budgets. 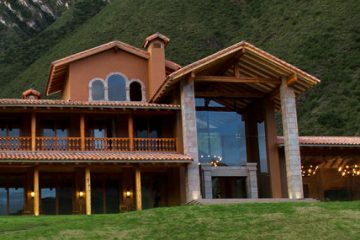 These are some of our favorite places to stay in Peru.